Adebola is an engineer by profession and he is passionate about personal finance, leadership, and change management. A dynamic and highly efficient individual who has been a source of inspiration to many others, he is driven to help people discover their true callings and bring out the best in everyone in his circle of influence. He has started and participated in many successful businesses including some startups in the United States. 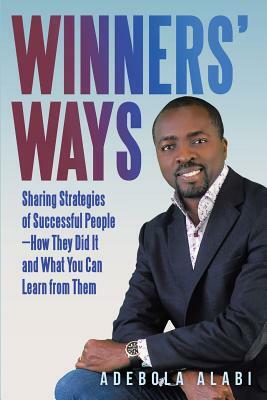 An avid reader, writer, and a motivational speaker with the mission of creating winners in everyday people. He is a member of Project Management institute and a certified PMP credential holder. Adebola is a fitness enthusiast, and he enjoys playing soccer at any opportunity. He is a member of the book club in his local church and he is a MBA graduate from University of Houston.